We take a great deal of pride in providing the optimal situation for each player. 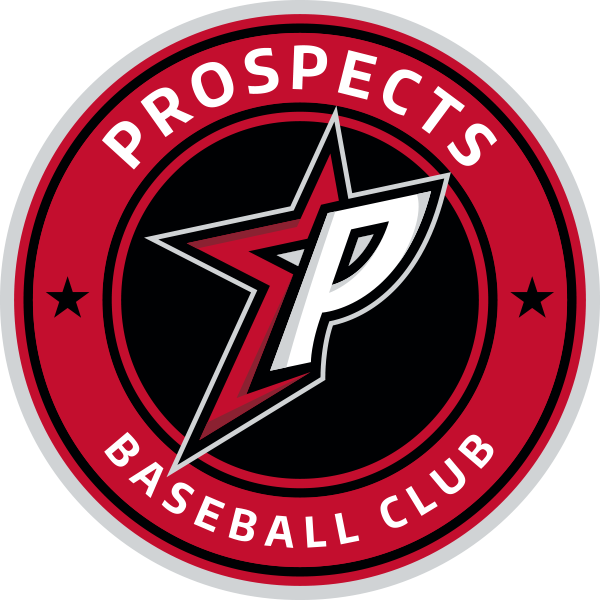 Whether you’re a 7-year-old playing on your first organized team or a high school player with a desire to be recruited for the next level, the Prospects have the team for you! GOAL Training, Development, Exposure, Recruiting, Signing Day. 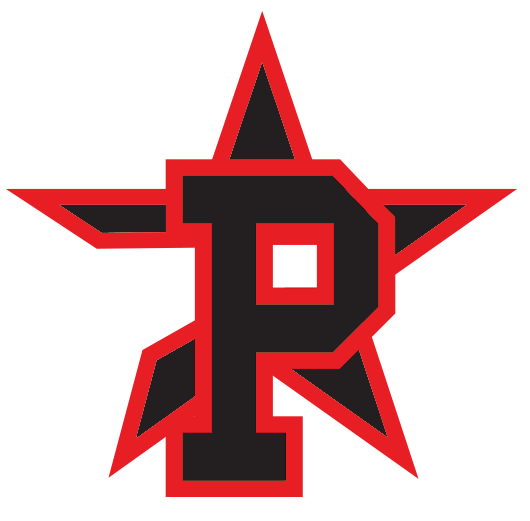 Help players achieve their goals and dreams. Training & Development. Get ready for our high school program.